What's New at Little River? VOTED BEST BOARDING AGAIN IN 2018! - Thanks Cleveland for yet again voting Little River Pet Resort Best Boarding in the Cleveland HOT List - every HotList since 2011! Review the voting and comments: Little River for Best Boarding in the Cleveland area. Information Sheet - Our information sheet includes all you need to know about boarding your pet at Little River. Thirteen Play-yards - We have more outside space than anyone else! Go visit the competition and compare! We now have 13 separate yards. This allows us to socialize our guests with only appropriate-sized friends. Little River is a little bigger! - Announcing the completion of our expansion. Our guests are loving the new space. It opened in June 2012. View Photos of the new rooms. Checking Availability? - Many dates fill fast. Don't forget to make your reservations early! Holidays, weekends and summer dates can fill far in advance. Please be aware that many dates fill quickly - especially weekends and holidays. NOTE: There is 3 day minimum for any weekend reservation during our summer season (May 15 through Sept 15) and on holidays (Spring Break, Memorial Day, Fourth of July and Labor Day, Christmas, etc.). A weekend reservation is any reservation that includes a Friday or Saturday night. Download our Activities Menu (pdf) and bring it with you at check-in. Read News Channel 5 coverage of the Little River Pet Resort. Watch the report! Little River Pet Resort has received Angie's List's Super Service Award for multiple years. Thanks for your reviews! FIRST TIME GUESTS - Don't have our Pre-Registation form yet? Download it here (PDF - 21 KB). We now have a total of 13 play yards! Our play yards are up to 100 feet long! More yards mean more time outside, running and making friends. Doesn't your dog deserve a vacation of their own! If you have struggled to find a safe, stimulating and loving place to board your pet, look no further! The Little River Pet Resort is much more than a boarding kennel. We feature..
Take a look at how much fun we are having! How is Little River Different? 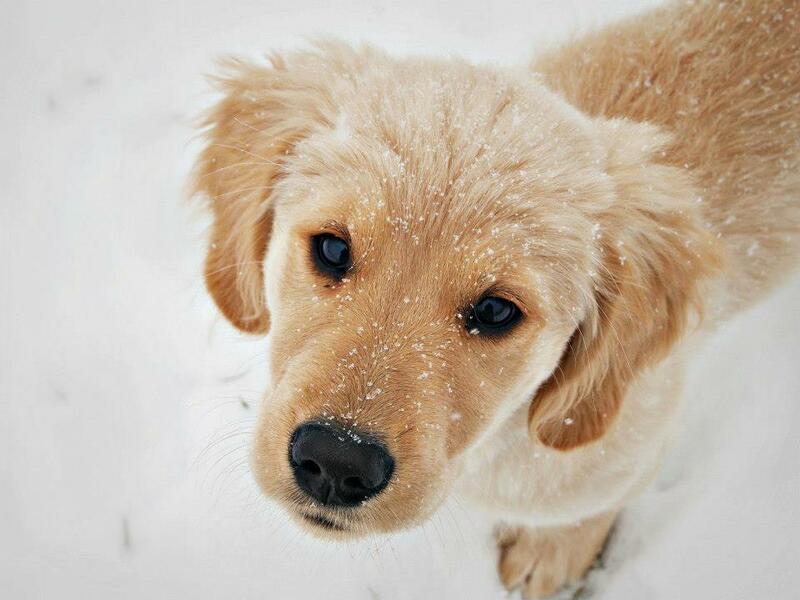 You would not like to stay indoors 24 hours a day for days or weeks at a time -and neither would your pet! Don't let your dog be bored or stressed in an all indoor kennel. While separated from you, we believe that your pet needs to go outside to large fenced play yards and burn off energy and stress - not once, not twice, but 7 times per day. In short - that's the Little River difference. 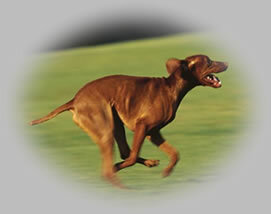 Seven daily trips outdoors to play with compatible new friends - every day - all included in the basic boarding rate. Between outside play times, your pet will rest in their own indoor space with bedding and toys from home! Take a look at our Frequently Asked Questions page to get all of the basic information you need if you are considering making a reservation. Then, ensure your pet has the proper medical requirements. Now you are ready to download our pre-registration form and make a reservation. Our Play Areas offer room to run! How would your pet like to play out here 7 times a day? Little River is a new idea in dog boarding. We believe that boarding should NEVER be a stressful or boring experience. While you are away, your pet deserves much more than just food, water and shelter - like constant human interaction, socialization with other dogs, 7 outdoor play times each day, hikes, special treats, heated/air conditioned rooms, music, and acres to run and play. Take a few minutes to explore this site and learn about who we are, why we do what we do, and how we can work with you to make sure your pet has as much fun on their vacation as you are having on yours! See what our customers are saying. As featured on Channel 5 News!